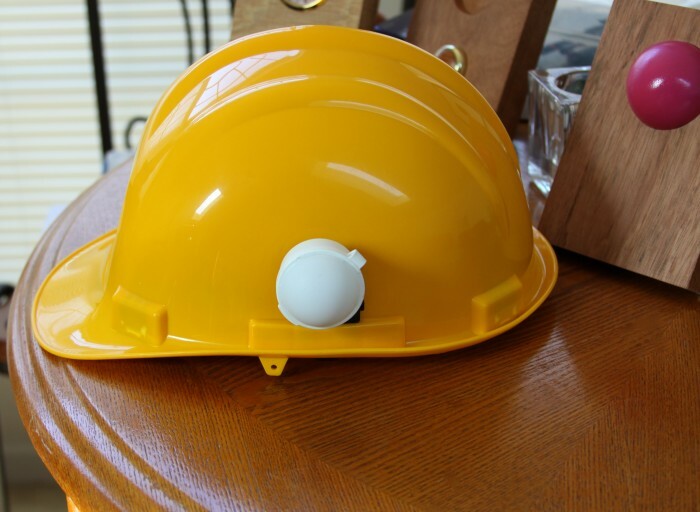 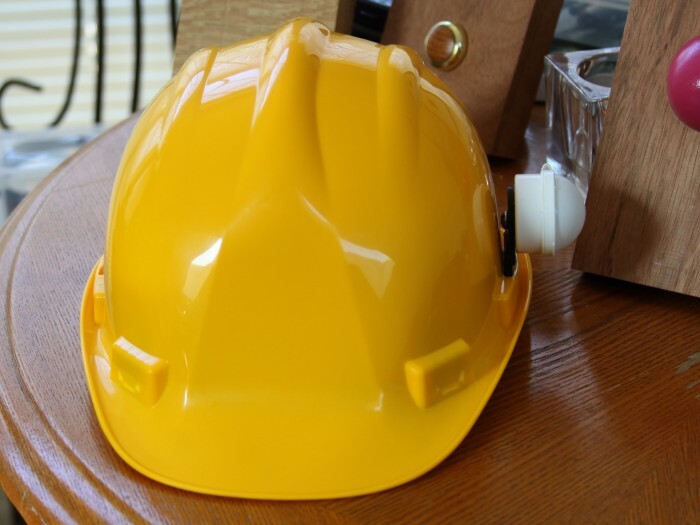 My invention is a earplug container for hard hats,that is used to store plugs ,keeping them clean and dry. 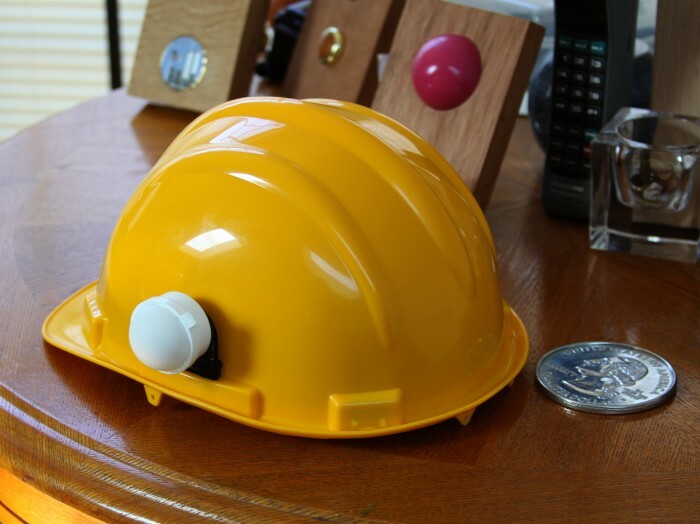 Your employer can issue better plugs,because you have a place to store them. 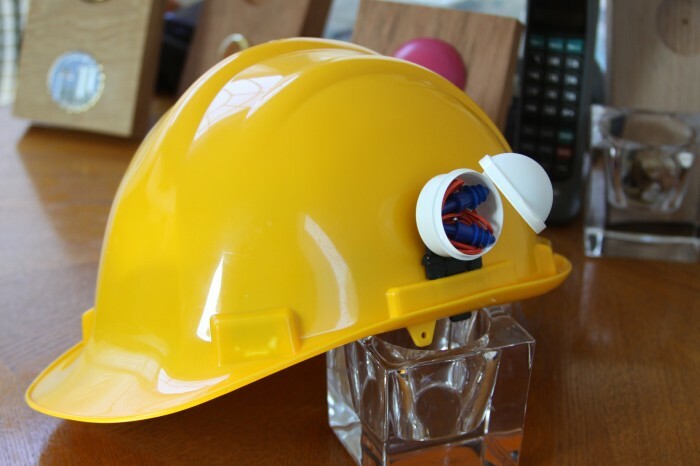 Saving money and protecting your hearing at the same time. 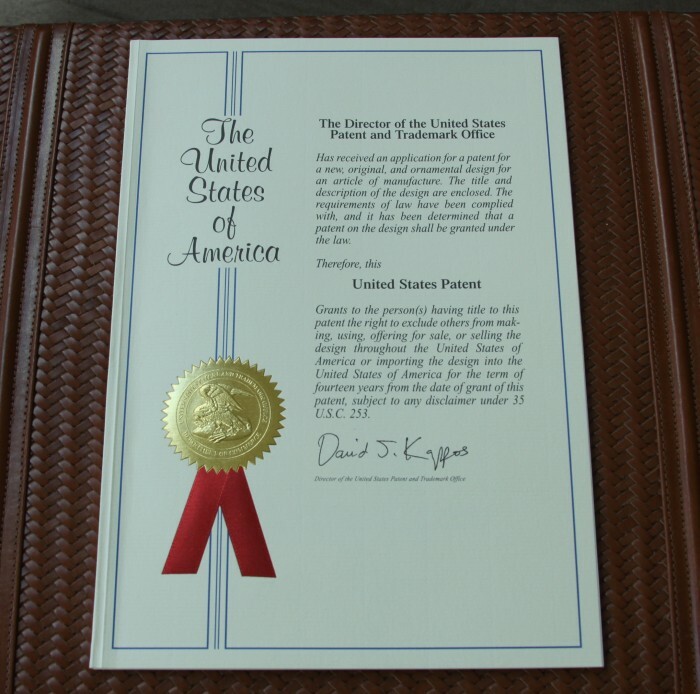 Patent license royalties and sale. 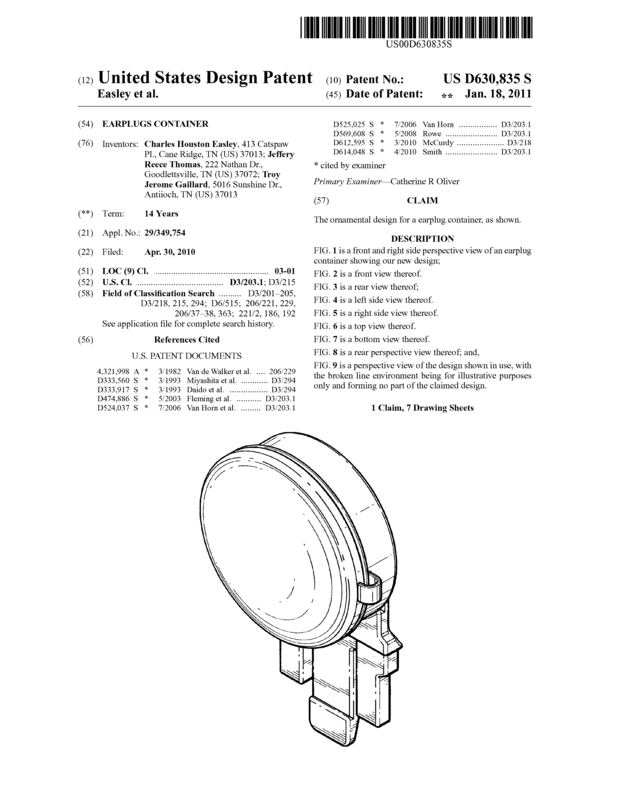 Page created at 2019-04-25 17:59:33, Patent Auction Time.